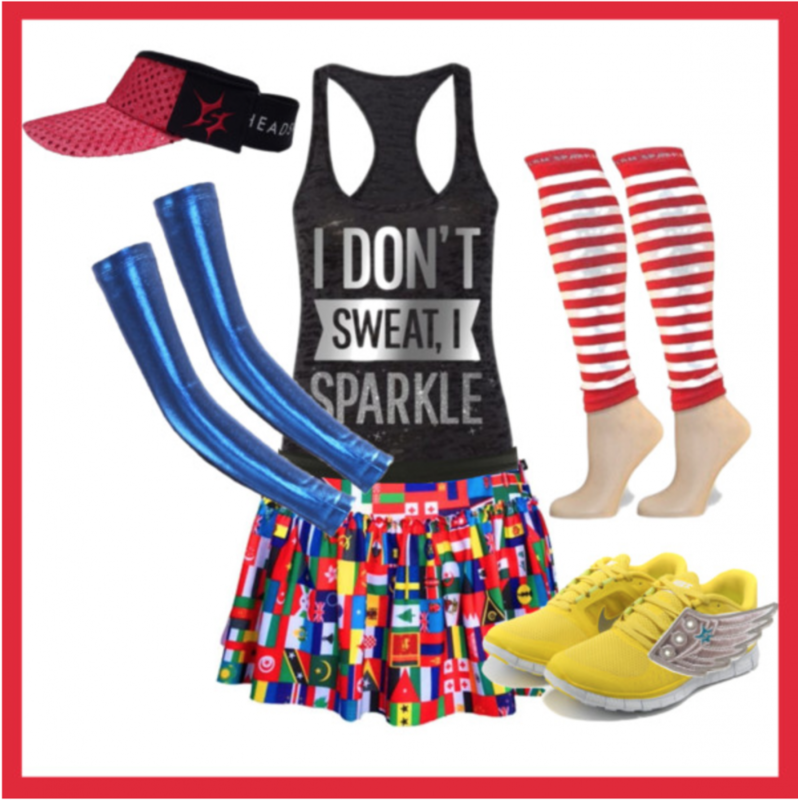 Gearing up for a running event and wanting to “rock” a costume? Trying to find (or make) your very own costumes for running? Luckily, we have plenty ideas for running costumes. Assembling the Small World running costume is pretty self-explanatory… but once you’re dressed, voilÃ ! A costume worthy to be worn around the world.